Today at Nintendo's Wii U Press Conference, Reggie confirmed that one of Platinum Games' new games for the Wii U will be a sequel to the acclaimed Bayonetta, exclusively available on Wii U and published by Nintendo themselves. It looks like Bayonetta just didn't sell enough, forcing Platinum to partner with Nintendo on the publishing effort. Regardless, Bayonetta 2 will sure to be a welcome addition to any gamer's library, considering how well-made the original was. 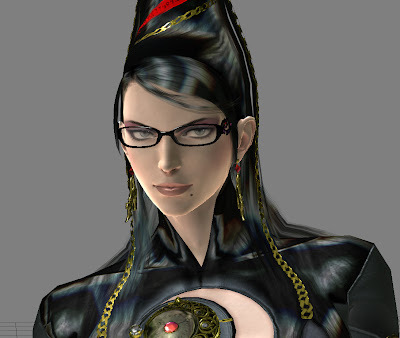 The moment I saw that moon along with the Platinum Games logo, I immediately knew it had to be Bayonetta. It was the very first thing that popped immediately into my head.